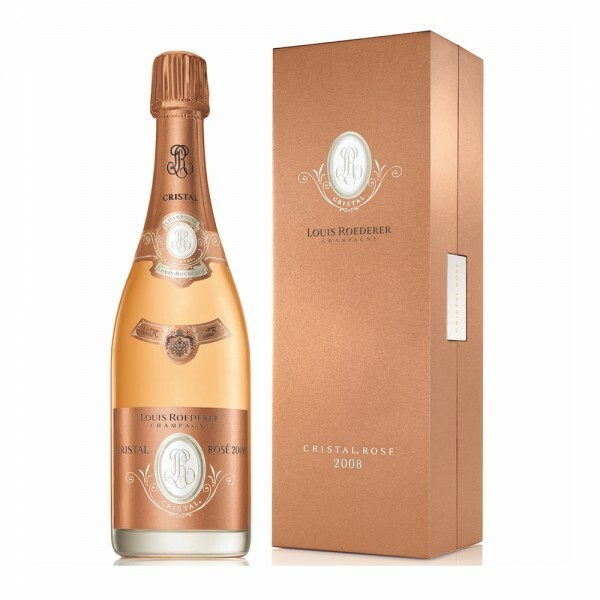 Sweet, smooth and stunningly packaged, Roederer’s Cristal Rosé boasts a full flavour and remarkable freshness, of the highest-quality. A careful blend of Pinot Noir and Champagne from four biodynamically farmed vineyards, this rosé is partly fermented in large oak casks, producing a deep, ripe texture. 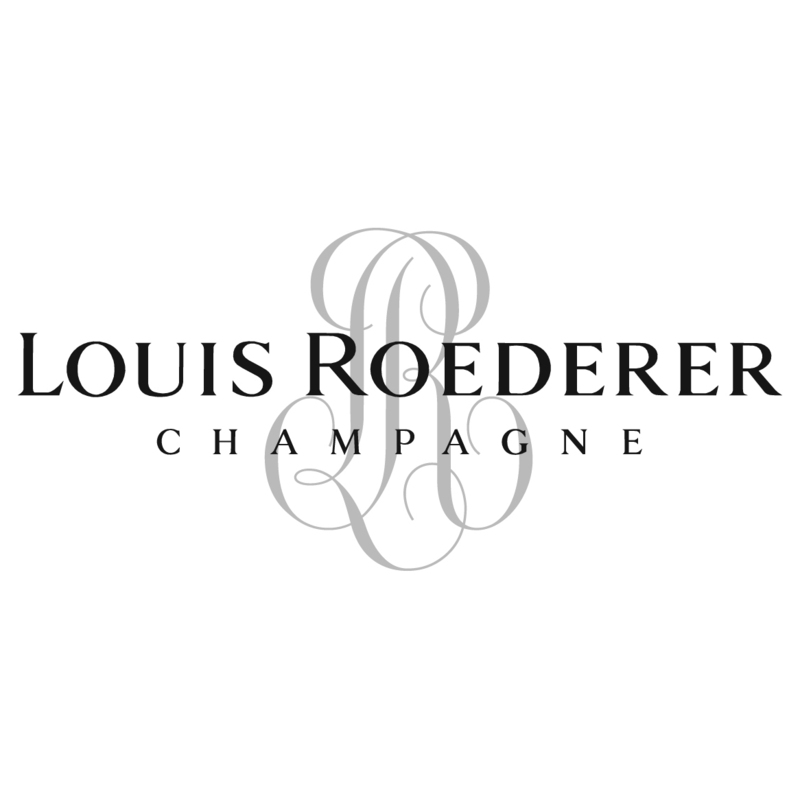 Floral and fruity flavours dance on the palate in this champagne, with added hints of nuts and caramel. An elegant, yet intense mouthfeel follows, and with a very fresh finish with hints of citrus.